3. Make Peace with Food – Call a truce, stop the food fight! Give yourself unconditional permission to eat. If you tell yourself that you can’t or shouldn’t have a particular food, it can lead to intense feelings of deprivation that build into uncontrollable cravings and, often, bingeing When you finally “give-in” to your forbidden food, eating will be experienced with such intensity, it usually results in Last Supper overeating, and overwhelming guilt. What I took away from this is that when given the choice I will usually pick healthy. I enjoy healthy. It tastes good. I love fruit, but don’t eat much because it’s higher calorie and high carb. How silly is that? I need to get out of my own head and eat what works for me – not what I feel obligated to eat. Not Atkins, Not Weight Watchers, Not South Beach, etc. etc. I’m looking forward to the New Year and making some meaningful resolutions. I’m very impressed with your grocery haul! I fear that if I were to try that right now, bad things would happen. But I trust that the longer I stick with this process, the more I’ll start craving the good stuff! Anyway, I’ll be interested to see if you post more from that book. I’ve heard lots of good stuff about it, but I worry that I’m not “ready” to abandon calorie counting. 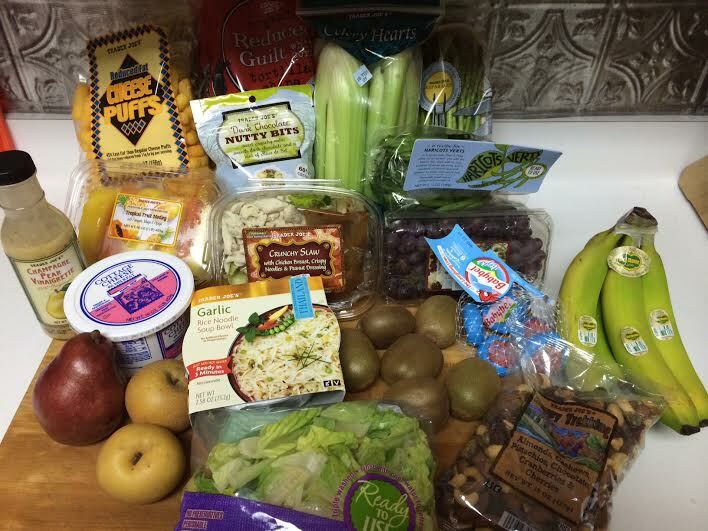 Thanks for sharing…it’s very encouraging to see that it IS possible to crave healthy foods! 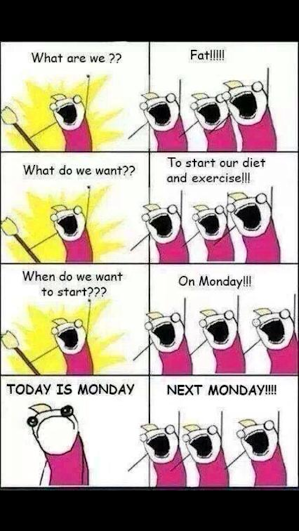 Haha, I love the comic at the end. Those were some good choices you made! Yes, I’m hoping this book brings good things for me.